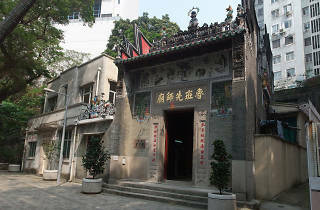 Grade 1 historic building and traditional Chinese temple dedicated to Lo Pan. 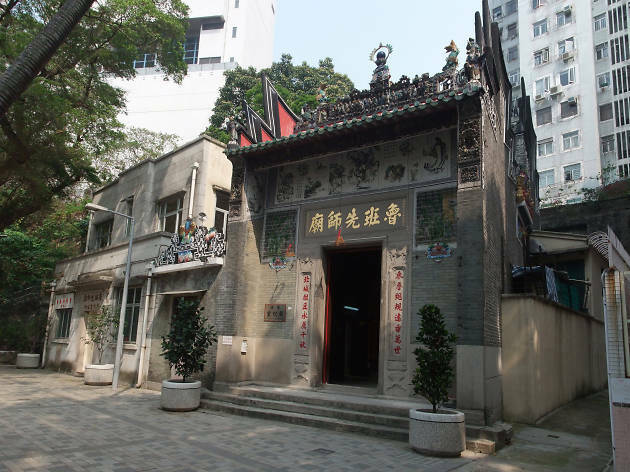 The only temple in Hong Kong dedicated to Lo Pan, the patron saint of Chinese builders and carpenters, this Grade 1 historic building is well worth a visit for its mural paintings, ceramic figurines and engravings. Dating back to 1884, most of the patronage are building workers and people planning construction projects for some much needed-blessings.